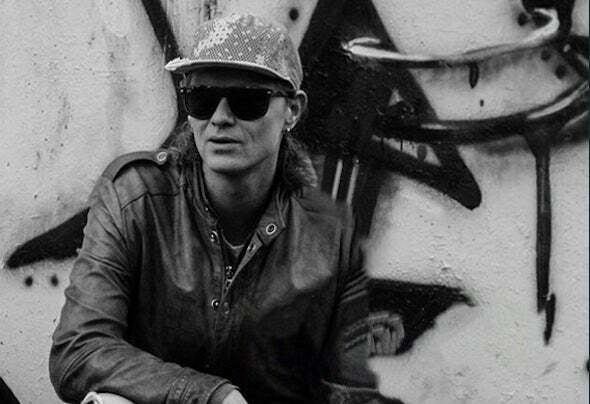 MOOS a techno DJ / Producer born near Amsterdam (1982) the Netherlands. Since his childhood music runs in his blood and this lead him to the world of techno and his rst pair of turntables. Always pushing his own boundaries and after hours of tweaking his sets and performance he developed a skillset and his own sound that represents a harder style of techno. In a time technology changed so much and the days of just mixing two tracks together are over his attention shifted from turntables to physically create music. With a passion for the Cocoon sound en driven to learn more about creating your own music and mixing it al together in the studio. The transition from turntables skills to technical create rhythm on digital instruments didn't take long. 2018 was the year to bring is all together and after releasing on other labels he now started to release his own work with MOOS recordings on several digital music platforms. MOOS is new but the sound is timeless and his rst release Red Forest brings a deep techno beat with mystic rhythm and a unique sound that guide you through the forest. With Kore Freak bringing a fantastic energie with technically transitions and beats that make you wanne move.